Asking Alexandria are finally dusting off the wheels of album promotion and getting back to releasing music with the recent live premiere of a future single entitled “Run Free.” The song was first performed (to our knowledge) during a performance in Holmdel, New Jersey over the past week and now, thanks to YouTube, everyone can enjoy what Sumerian’s best imports have been working on. Before we let you enjoy the clip, please take note that this recording was captured by a fan during a live performance. Please do your best to not pass judgment on the track overall until something with higher quality begins to make the rounds. That said, click through and enjoy. 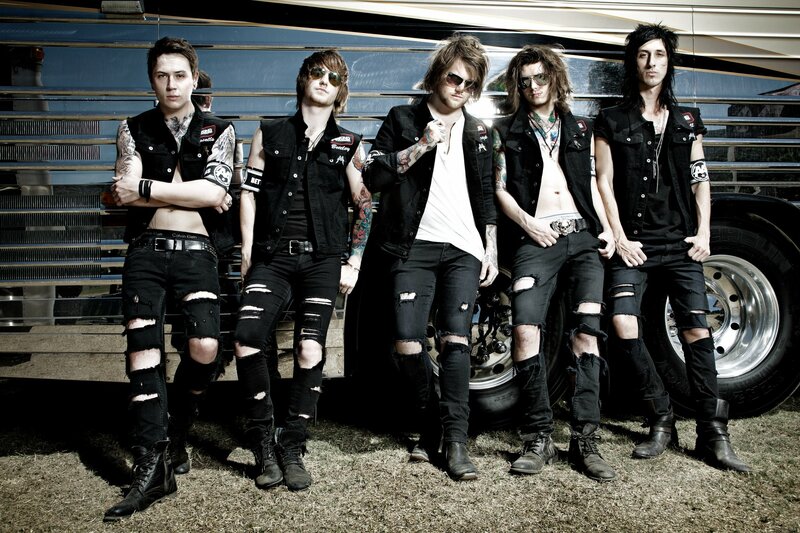 Frontman Danny Worsnop claim the band is also filming a live version of the track for future viewing. stay tuned for updates.